Sobha Avenue is the new residential Apartment project launched in Whitefield, Bangalore. 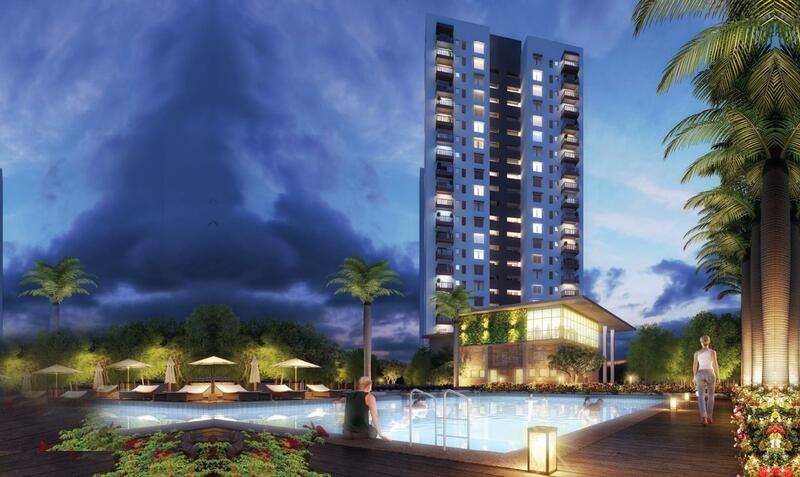 Find Sobha Avenue Price | Reviews | Offers. The residential enclave Sobha Avenue features the very best in SOBHA Limited’s luxury living segment. The project offers spacious Apartments with luxurious features. Beautiful landscapes all around Sobha Avenue makes it more special & Elite. The builder is guaranteed to bring a quality living experience to the community of Whitefield, East Bangalore with brilliant architecture and equivalent lifestyle in Sobha Avenue. Sobha Avenue Location has excellent connectivity & it is located at the crux of Whitefield near existing and upcoming communities & facilities. Amenities at Sobha Avenue include a fully equipped clubhouse, landscaped gardens, gymnasium, swimming pool, recreation rooms, outdoor sports courts, children’s play area, party hall, and meticulously planned with utmost importance to state-of-the-art 24/7 securities. 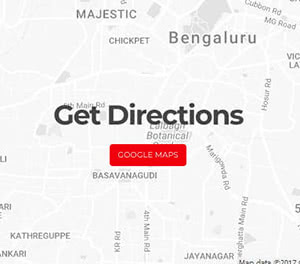 Location of the project offering good connectivity to various key parts of East Bangalore. Close proximity to Whitefield, Old Madras Road, Hoodi, ITPL and more makes Sobha Avenue Great for Personal use / Investment. 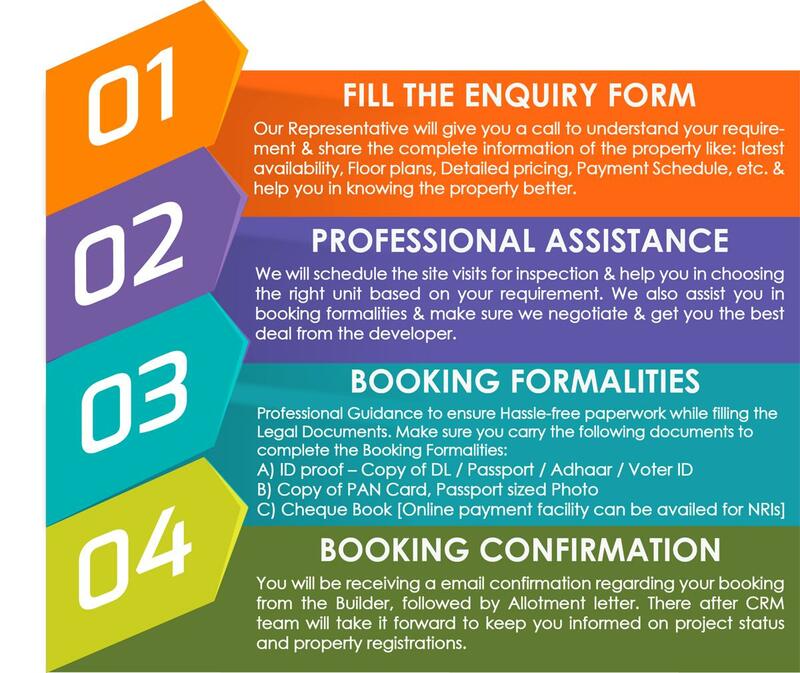 Hi, planning to buy a 3BHK in Sobha avenue, may I request you to give a feedback on the property on pros and cons. Thanks in advance. I did not find any major cons for the project apart from the pricing. Few Pros for the project are : Brand Advantage, Quality Standards & Connectivity. I am a big fan of you, I wants to know about this project, what is your opinion ? my budget is 1.3 cr, I am more interested for sobha builders because of their quality, and delivered projects are great finishing and quality materials what they are using compare to other developers. what is the appreciation and rental ? do they deliver timely with all amenities ? Yes Sobha is a brand one can rely on their commitment. As said in the earlier thread, This project needs to be considered interms of Appreciation for a Longterm – Appx appreciation CAGR basis of 10% YOY can be expected once after completion of the project. Your Web site is an excellent storehouse of properties in Bangalore. Has been really helpful. Kudos to you and your team! I have one small request. Please provide an option on the Web site whereby we can short list properties we are interested in. This would be of immense help. Thank you for your suggestion we shall look in to this. hi, Mr. Harish, I am also interested for sobha projects, particularly Sobha avenue, but i read all comments in mouthshut website about sobha, very bad comments about quality and behavior of sobha persons, I am bit confused, I know sobha is doing good quality apartments. please help me in this regard, I can go or not ? Mixed opinion are common with all the builders. As far as we know, Sobha developers are known for quality development and professional in their approach. 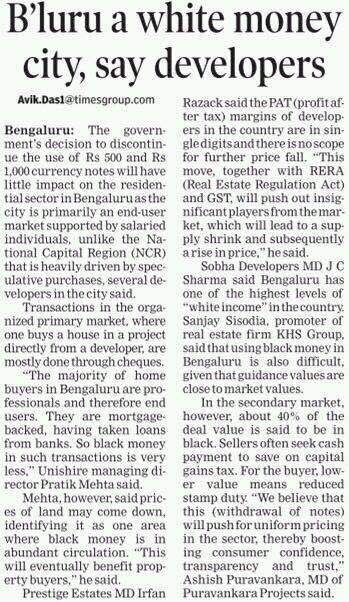 Based on my experience, I recommend sobha developers to my clients. sir, i am fan of homz n space, and I like your comments and useful for all. I wanted know about sobha avenue from you and is it a one of the good option compare to other projects ? and after compleation what is the grouth, because I am looking for a flat for investment as well as self use. Other comparable projects are Divyasree Row, Address Makers Five Summits, Vaswani Exquisite, Godrej United etc.. I, HARIS, I LIKE YOUR SITE, is there any slash in market because of demonetisation? in real estate? Thank you sir, so I was thinking the market will come down, so no need to wait or I will wait for some more time ? I need your advice. sir, I wanted to know what is is the loaded factor for this project, for example they are showing 1536 sqft of 3 bhk, this is salable area, but actual how much sq ft of area I will get, 1536 or less ? also I wanted know the details of vat,sales tax nd maintenance cost ? Sobha Avenue or Assetz Marq for Investment? Which holds good and why. sobha avenue is one of the premium and world class amenities apartments from Sobha builders, Plan and Location is fantastic, Sobha avenue very peace and decent area, is little away from main crowded Road, and Quality wise sobha is No.1, I feel sobha avenue is best for investment.